JUST OVER THE WEEKEND, TINK AFRICA'S BSCHOOL HAD SOLOMON IKHIODA, ACE MARKETING STRATEGIST AND EMEKA OBIA, AFRICA'S NO. 1 TRENDSPOTTER. TAKE A PEEK AT WHAT WENT DOWN. It was an awesome weekend at TINK's bschool as the duo of Solomon Ikhioda and Emeka Obia functioned as bschool's guest faculties. Fondly called "Tai Solo" he is top notch Marketing and Communication Strategist with over two decades of experience. Mr. Ikhioda has designed strategy for leading global brands in Nigeria including Europe, Middle East, and Africa. He is a keen trend watcher and Advertising Creative Director. 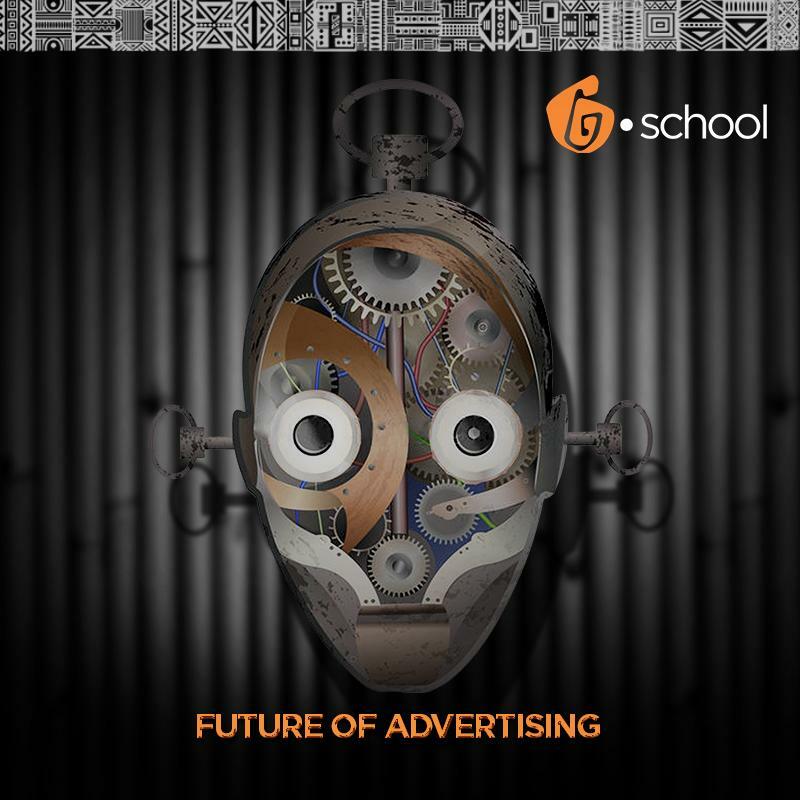 He gave insight to the topic 'Reimagining the Future of Advertising by Design'. Emeka is a brand and marketing Strategist, Trendspotter and speaker who is passionate about driving real market impact through innovation. He helps brands to succeed. He's approach to innovation and strategy is to help brands move beyond short-term solutions to position themselves for growth and sustainable market leadership. He has worked accross industries including non profit, media, consulting, technology and advertising. Emeka was named Africa's No. 1 Trendspotter by Trendwatching, a leading global consumer trend brand. He can be reached on twitter @Emeka_talks. Excited by the session, Peter Nwabuoku, a bschool student revealed that "he has been inspired with ideas on how to be innovative using trends while focusing on human basic needs." He also said "I have learned that there is the need to be able to reconcile marketing with humanity to create long-term relationships. This is because you will always win when you understand the human condition. We should be able to create products that bring dignity to man." Tosin Baiyewu a Strategist in training said that the session has equipped her with the how-to for product/brand innovation. 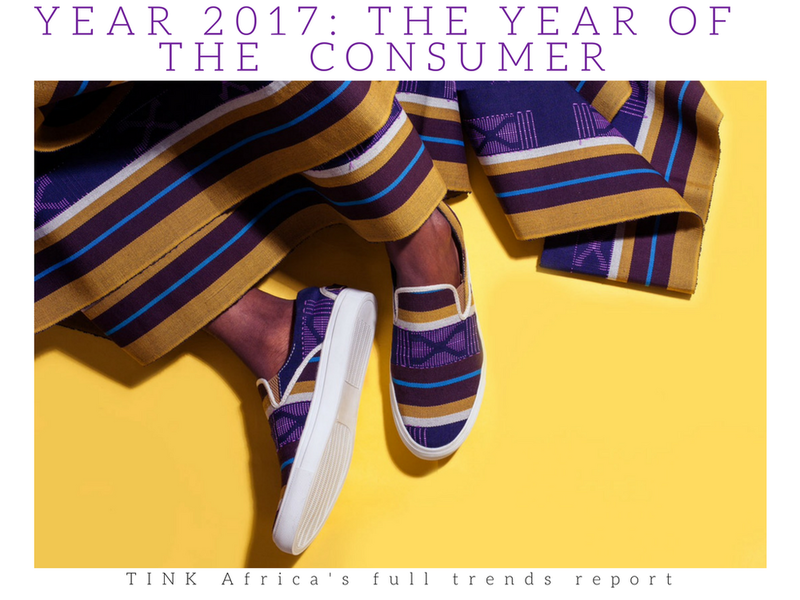 She says "Brands need to understand that the expectation of customers is constantly changing. This should always be put into consideration when developing new products."